Have you ever wondered why it is that we fall in to the trap of repeating our parents parenting? Well there are two main reasons. The first reason is that parenting is the hardest job we ever have to do and the one job we have no training in and the second reason is that parenting isn’t easy, kid’s will be kids. They can be demanding and a worry and under stress it’s human nature to fall back into your comfort zone and do what your parents would have done to you. I bet you just like me never intended to fall into the ‘repeat your parents parenting trap’. 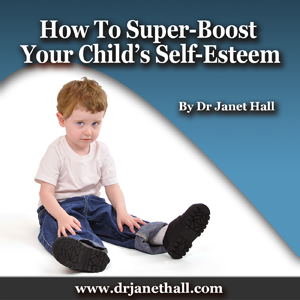 the three keys to coaching your child towards a solid self-esteem.